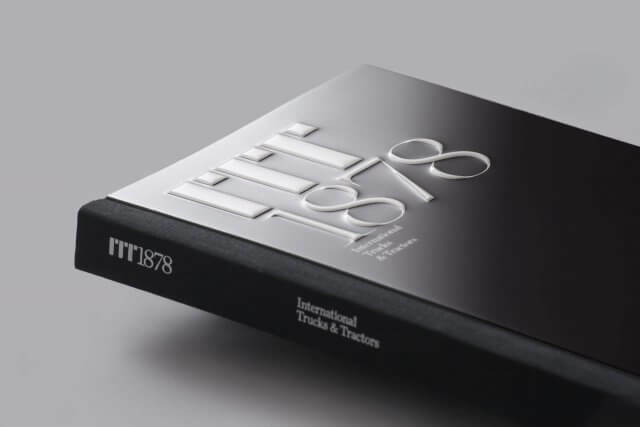 Luxury edition book for ITT, International Trucks & Tractors, a machinery distribution company. 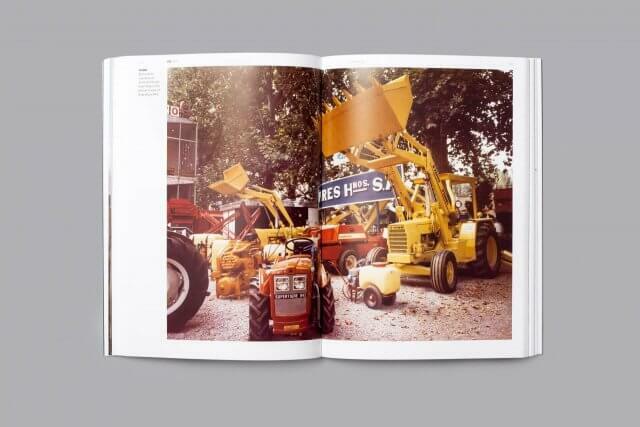 This book tells the company’s history over a period of 130 years. 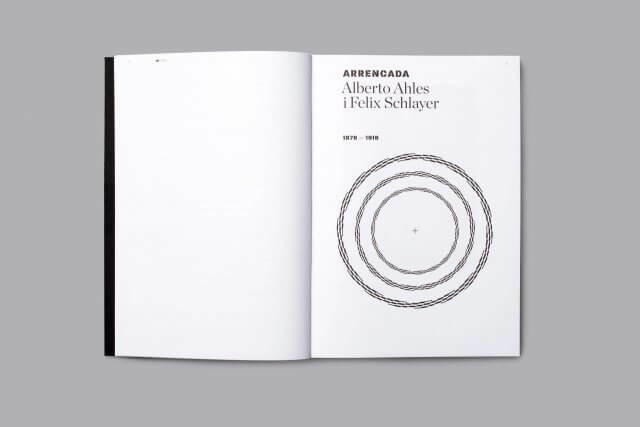 To lay out all the amazing anecdotes which took place during this long period we chose to create five chapters in the form of novels about the main characters’ lives. 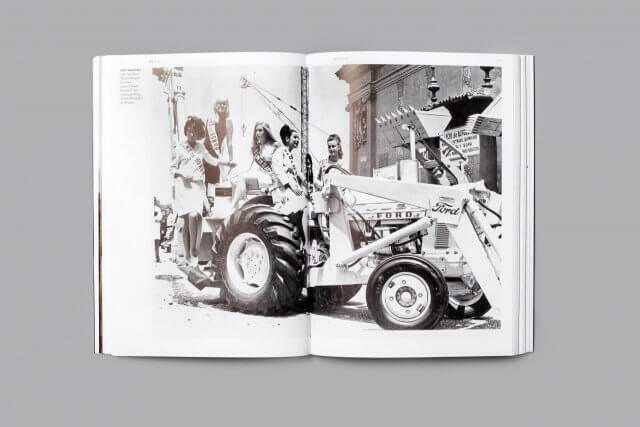 The point was to pick up some of the human stories as much as the multitude of information which was at the core of the company’s construction. 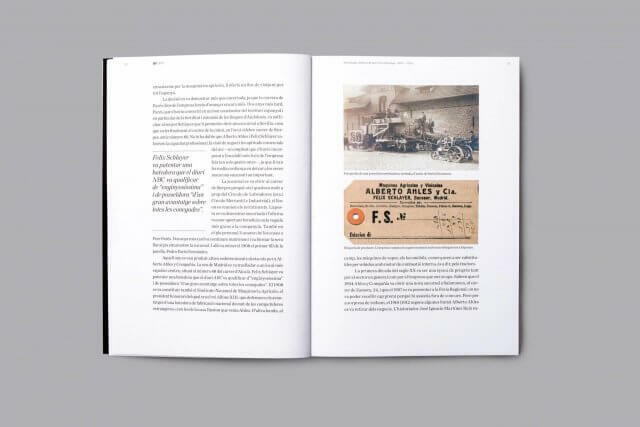 Then we had to blend all these information to crate an attractive novel without forgetting the ‘business’ aspect of the story. 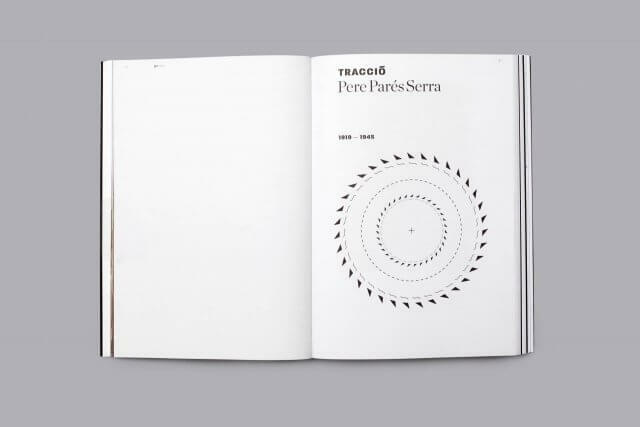 For the chapter openers we created graphic devices in the shape of circles (representing truck wheels) which generate the optical illusion of movement. 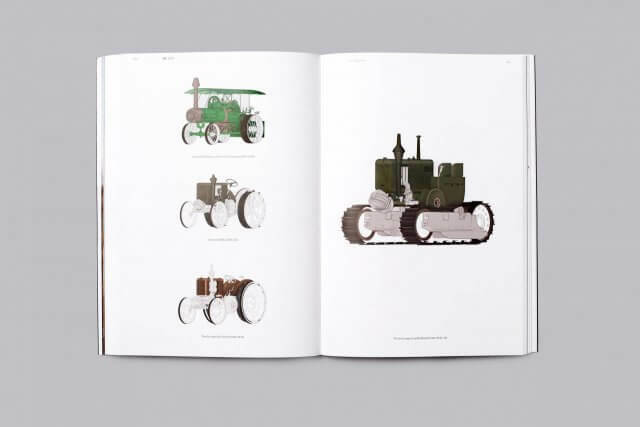 In between the text parts we located some visually driven chapters which add a very rich and different information, and make the book an easier read. 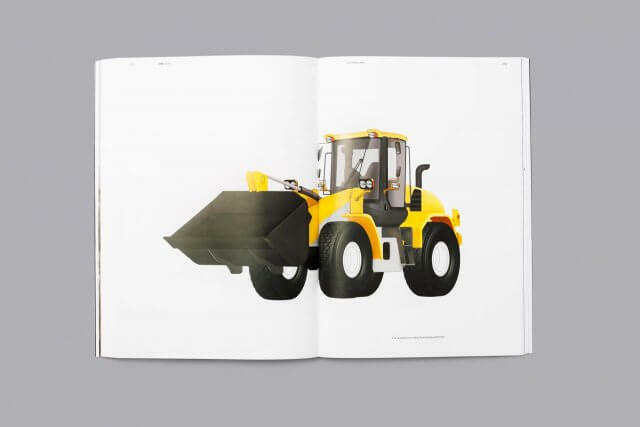 They are composed by landscapes that the company helped to create, advertising the company did through out the years, technical illustrations of the main vehicles and an infographic chronology of the company. 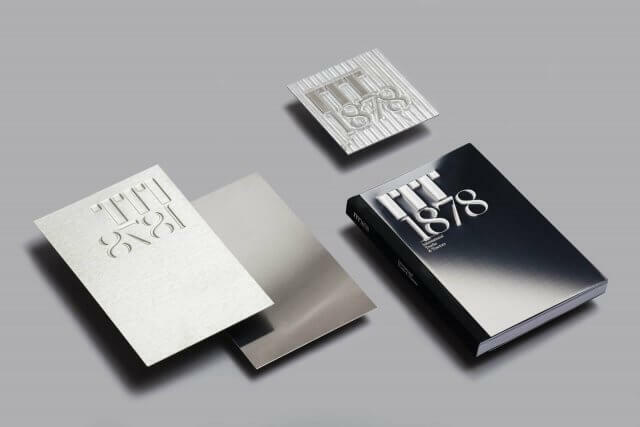 The book cover has been made to recreate the same metallic slab as on the trucks and machines ITT sells. Those slabs have been engraved with the book’s title. 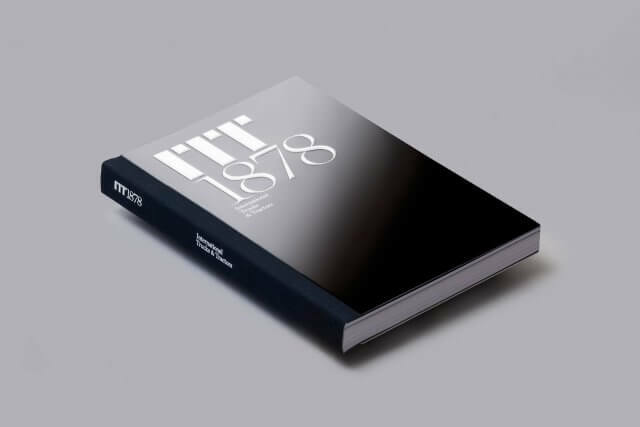 It is a comprehensive, rich and visually engaging edition, which aims at generating the desire to know more, while presenting the company through the value of an object which is unique.